Live Custom Oak snare drums focus on playing in live situations using 1.2mm oak plies which provide a powerful low-end that shakes your soul. 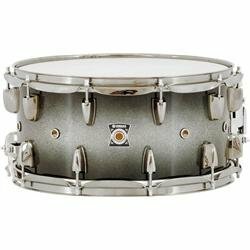 This snare drum sounds more fitted for this series drum sets with its materials and colors used same as toms of its series. 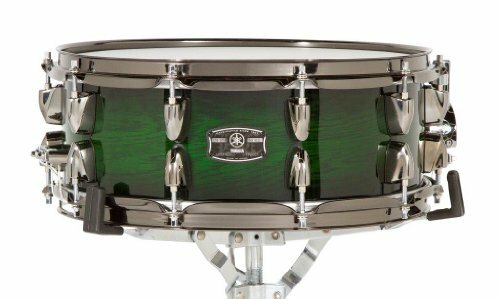 Live Custom 22x18" Bass Drum Emerald Shadow Sunburst. 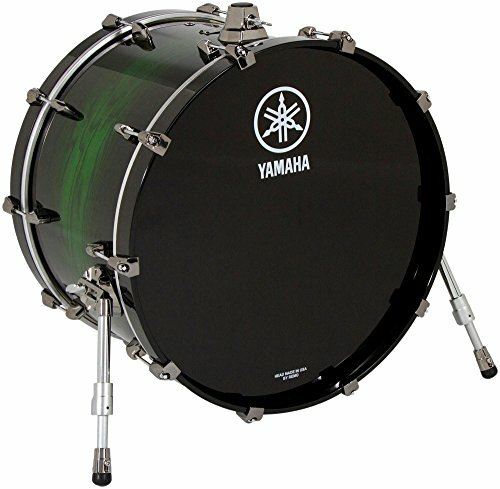 Using 1.2mm oak plies, the Yamaha Live Custom series delivers a sound with greater strength and depth, provides rich expressive power that exceeds your imagination, and features drum hardware designed with some new, innovative ideas that delivers incredible stability and reliability even in the demanding environment of the stage. Oak's sound is clear and well defined with a powerful low-end that shakes your soul. The plies of this shell are 10% thicker than the plies used in the Oak Custom, the oak plies found in these shells deliver sound with greater power on stage. 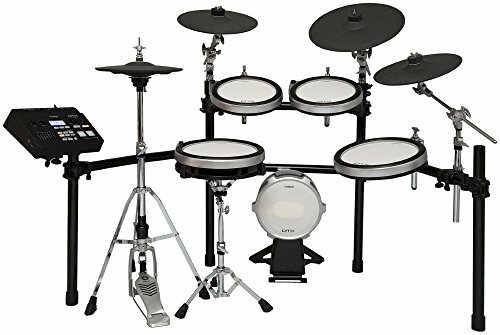 The kick drum is equipped with updated die-cast hooks, which provide noise-free function through the use of an insertion plate. CLASSIC SNARE DRUM STICK! 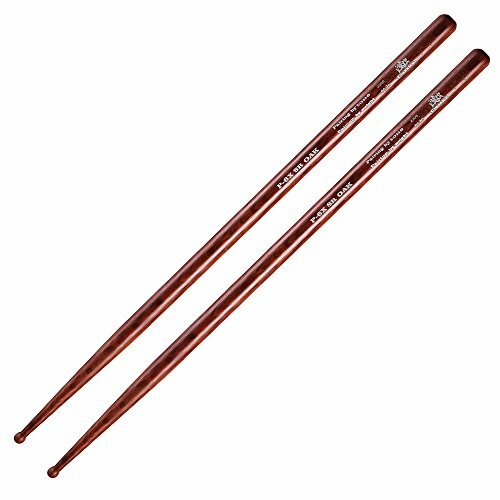 EACH OF PERCUSSIONIST MUST BUY DRUMSTICKS For Our drum sticks, it has the high quality as vic firh, 1.north american premium quality hickory 2.Strict control for wood's humiture in each processing, to ensure using life 3. Matching the weight and cent for each pair. the difference of weight for each pieces is 0.8g, (the International Standardization is 3g); 4. Cent marching is to make sure that the cent difference is below 30 Cent in each pairs. Live Custom Tom 12 x 8 in. 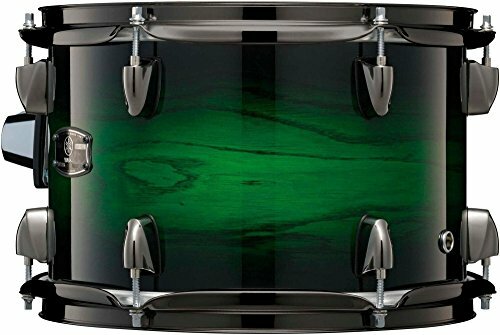 Emerald Shadow Sunburst Live Custom series drums are designed with a greater focus on playing in live situations using 1.2mm oak plies that are 10% thicker than those used on Yamaha's Oak Custom drums. 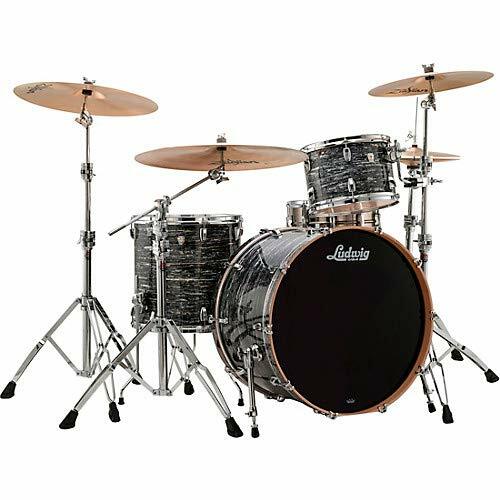 Tom, floor tom and snare drum shells are comprised of a six-ply design. The Live Custom delivers a sound with greater strength and depth, provides rich expressive power that exceeds your imagination, and features hardware designed with some new, innovative ideas that delivers incredible stability and reliability even in the demanding environment of the stage. Oak's sound is clear and well defined with a powerful low-end that shakes your soul. On stage, and in the studio as well, Live Custom delivers a fat, rich tone with awe-inspiring presence. Cheers to your brand new coasters! Decorate your house and with special print that represents your mood with compressed wood material Style in Print coaster sets. 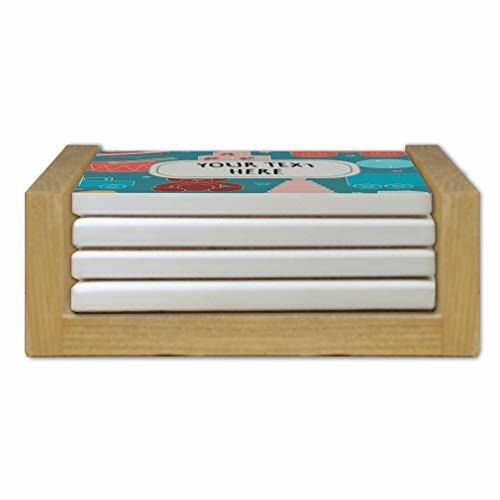 These cork backed laminated hardboard coasters are vibrantly colored easy to clean and are heat-resistant to 110 degrees C/230 degrees F. Cork backing provides a naturally non-slip grip for your hot or cool beverage. Available with optional mahogany stand to display them as decoration in your house so don't forget to customize. Bionic Jive: Ako Mack, Emerg McVay (vocals); Larry "Luv" Elyea (guitar); Richard "Cunni" Gartner (bass); Chris "TGI" Elsner (drums, percussion).Additional personnel: Jim Foster (programming, loops); DJ Radar (turntables); Colette Elyea, Kimberly Brewer, Lisa Frazier (background vocals).Recorded at Bay 7 Studios, Valley Village, California; The Gallery Studios, Sherman Oaks, California; Sparky Dark Studio, Calabasas, California; Minds Eye Digital, Mesa, Arizona. America: Gerry Beckley (vocals, various instruments); Dewey Bunnell (vocals, acoustic, electric & nylon-string guitars).Additional personnel: Andrew Gold (vocals, various instruments); Timothy B. Schmit, Robert Lamm, Carl Wilson, Jeff Foskett, Robbyn Kirmsse, Serena Nelson (vocals); Phil Galdston (various instruments); Paul Livant (acoustic guitar); Hank Linderman (6 & 12 string electric & slide guitars); Ira Siegel, Michael Thompson (electric guitar); Henry Diltz (clarinet); Brad Palmer, Jason Scheff (bass); Phil Jones (drums); Willie Leacox (bongos).Producers: Gerry Beckley, Dewey Bunnell, Hank Linderman, Phil Galdston.Engineers include: Gerry Beckley, Hank Linderman, Dom Maita.Principally recorded at Human Nature Studio, Sherman Oaks, California; East Wing Studio, New York, New York; Roman Foods, Los Angeles, California.All tracks have been digitally mastered using HDCD technology.Twenty-six years after their debut album, America's HUMAN NATURE proves that their formula--boyish harmonies with a debt to Crosby, Stills, Nash and Young, lots of acoustic guitars, vaguely cosmic lyrics--still works. Nothing here is as instantly memorable as their early hits, but the songs are uniformly well-crafted and hook-laden, in particular the highly atmospheric "From a Moving Train," and the jangly "Wednesday Morning." There's next to no tinkering with the basic America sound here. In fact, unless you listen extremely hard, these could easily be outtakes from the '70s (the modern drum sound is the only giveaway). The Glasspack: "Dirty" Dave (vocals, guitar, kazoo); Andrew "Lil Bucky" Garret (bass); Brett "The Cap'n" Holsclaw (drums); Rico Rakutt (steering wheels, buzzsaw).Additional personnel includes: "Dirty Dave" Johnson (guitar, kazoo, keyboards, bass); Sam Vail, Bucky Garrett (guitar, bass); Phil Durr, Ed Mundell, Scott Hamilton (guitar); Bobby Pantella (bass).Recorded at Rustbelt Studios, Royal Oak, Michigan. 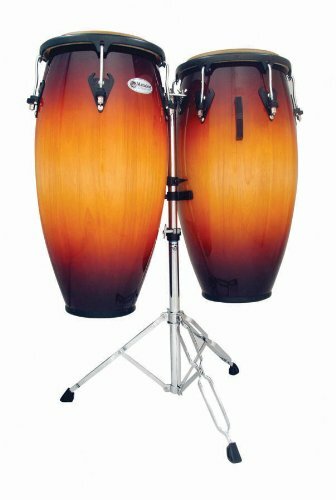 Shopping Results for "Oak Custom Drum Sets"